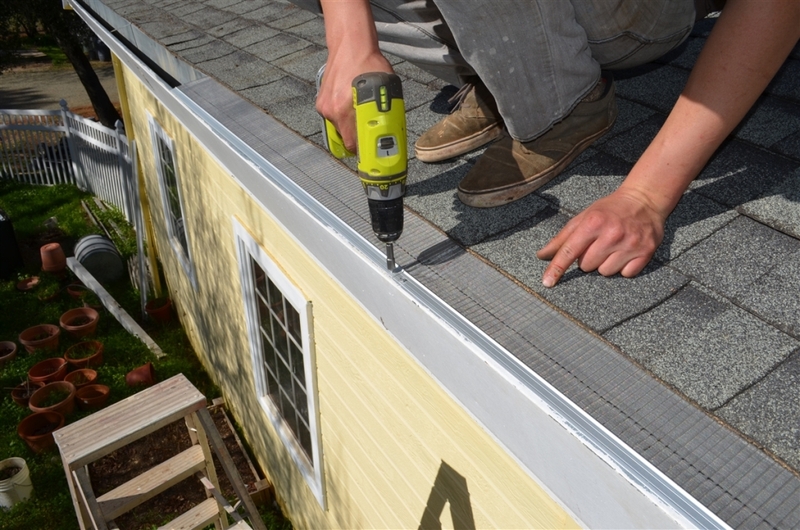 The Professional Gutter Repair Services That You Deserve! 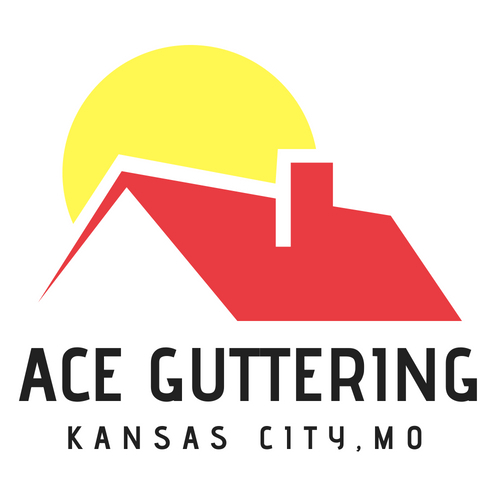 If you are looking for a company that specialize in providing Gutter Repair Services in Kansas City, MO, Ace Guttering is the right choice for you. We are a reputable company that has over 20 years of experience, and today, we are well-prepared to offer you quality that will exceed your expectations. 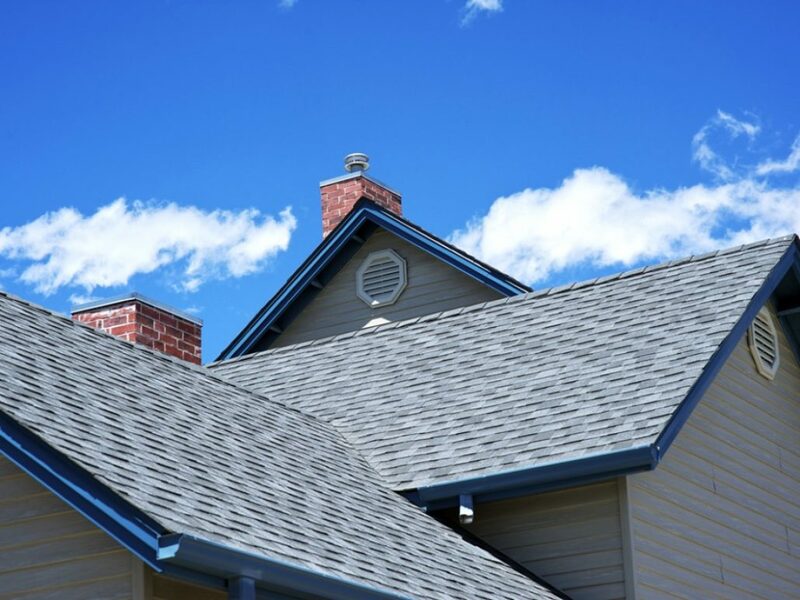 Based in Kansas City, MO, Ace Guttering is the right choice for people who wish to hire a gutter repair services that can provide affordable and reliable services. We also offer free estimates and consultations! Give us a call today to speak to one of our many gutter repair experts! Using top grade equipment and products, we are ready to meet all of your requirements, regardless of the job you may have for us. 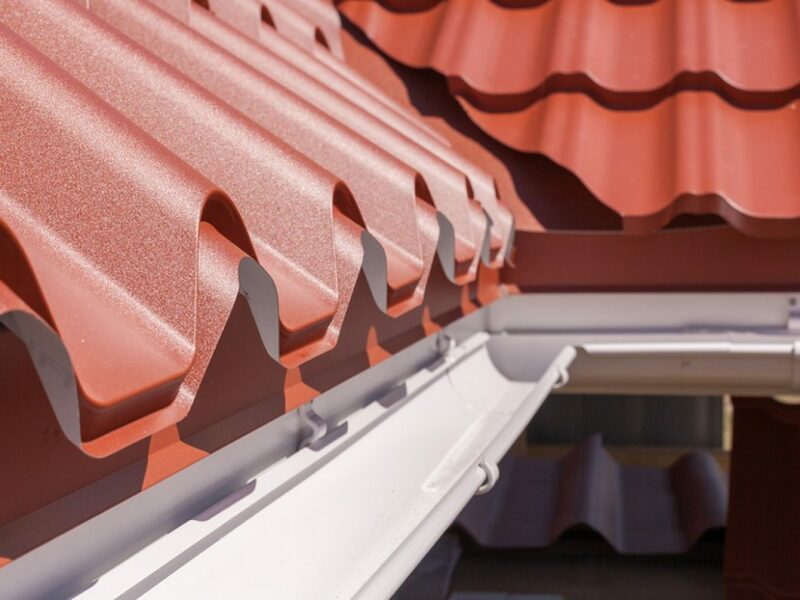 Choose us, when you need the expertise of a gutter expert, and you will not be disappointed! Give us a call today to speak to one of our many experts, they can answer all of your questions! Also, our experts can give provide you with a FREE estimate!